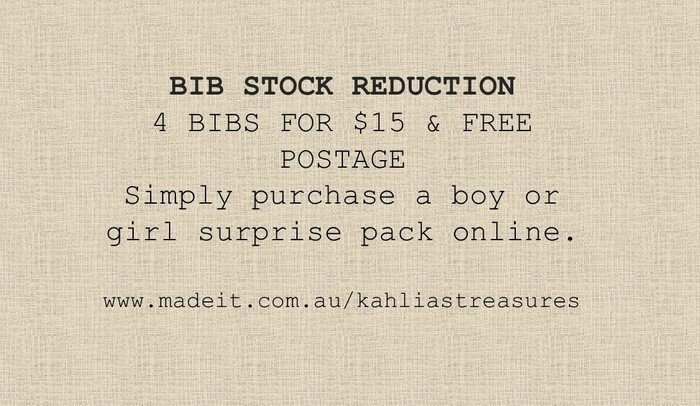 Older bib stock reductions need to be cleared. 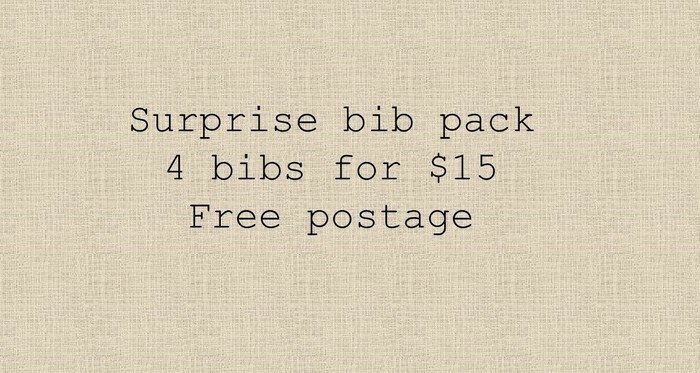 for a limited time only we are offering 4 bibs for $15 complete bargain. Each bib is fastened with an industrial strength resin snap for quick and efficient use.